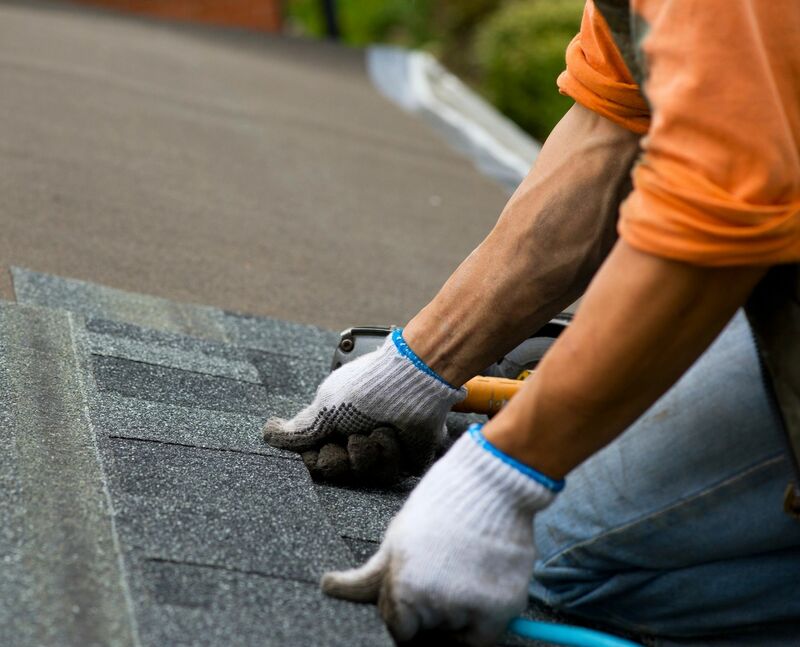 We are in the midst of fundraising for a much needed new roof on our Education Building. With your generosity, we can be good stewards of our buildings and continue on with the ministry to which God has called us. 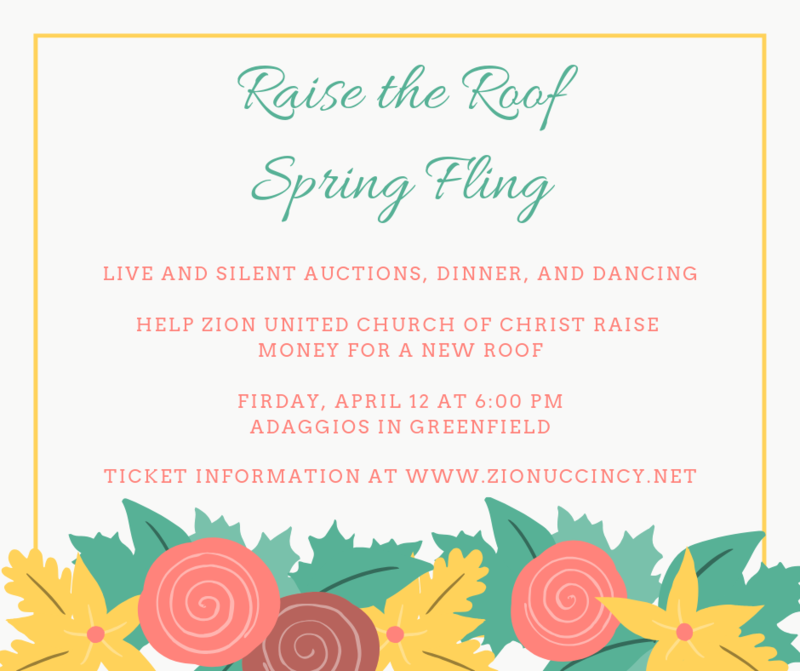 Join us for a fun evening of dinner, dancing, and auctions as we raise money for our new roof. Tickets for this event can be purchased HERE.